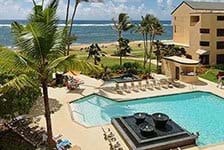 A Hawaii vacation to Kauai isn’t complete without a great place to stay. This island is home to a variety of resort hotels, all of which create a tropical paradise to relax in. 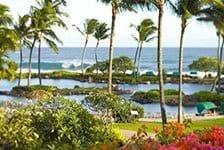 Castle Makahuena at Poipu Resort has been listed on the “Top 10 Most Romantic Getaways” by USA Today. 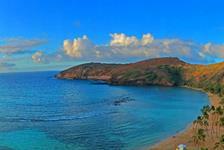 Come to Kauai if you’re looking for a romantic island hideaway, far from the crowds of the city.